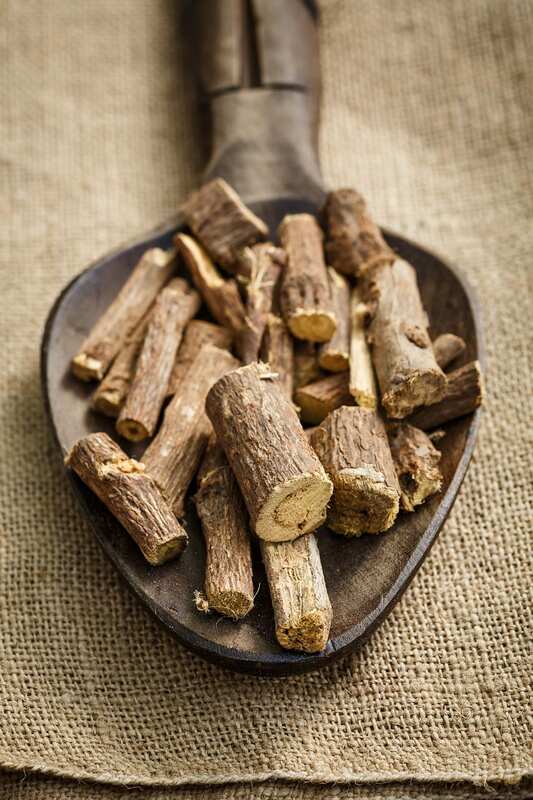 Geography: Liquorice root is native to Southern Europe and India, though Italy is now the only serious European producer, with larger cultivation spread throughout North Africa and Asia. Characteristics: Glycyrrhiza glabra is a herbaceous perennial growing up to a metre high and flourishes best in well-drained valleys that receive plenty of sunshine. The roots of the plant are long, horizontal stems and it is these that are harvested and dried for our purposes. For gin production the dried roots are ground into a powder. Liquorice in gin is not really similar to liquorice allsort flavour, being woodier and less obviously sweet. The flavour is not dissimilar to aniseed (another common flavouring for many alcoholic drinks) but the two plants are not related. Liquorice is also prized by distillers for contributing an oily texture to the spirit, increasing its viscosity. Other Uses: Principally in confections, obviously. Although depending on where you are these ‘confections’ may not actually be very sweet: ‘salted’ liquorice sweets made with Salmiak (ammonium chloride rather than sodium chloride), are popular in the Netherlands and many Scandiwegian countries. Dried liquorice roots are chewed in their natural state in the Netherlands, Italy, France and Spain. Aside from being a gin botanical, liquorice is an important ingredient in other alcoholic drinks including amaros, Jagermeister, vermouths, sambuca, pastis and other anise liqueurs. Straight liquorice liqueurs are produced in several European countries and, regrettably, there is also a Salmiak salted liquorice liqueur which I urge you strongly not to try. 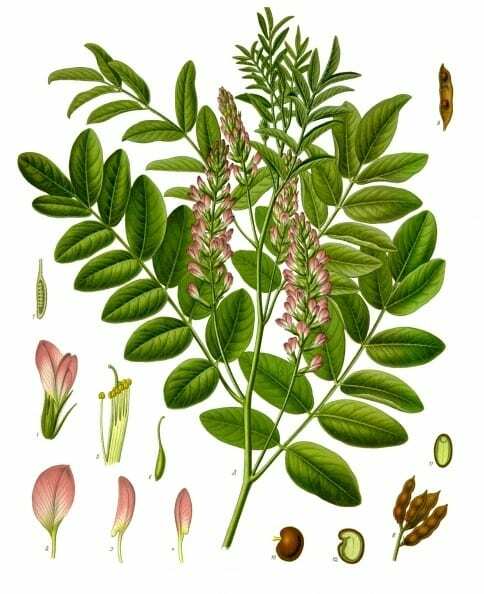 Appears in: Liquorice is a common botanical and was used in the early Old Tom gins. Gins known to contain liquorice as a botanical include Boxer, Sipsmith, Citadelle, Beefeater, Mayfield, Kintyre and Tanqueray. Liquorice root has a natural sweetness because of the afore-mentioned natural compound glycyrrhizin, which is 30-50 times sweeter than sugar. Liquorice joins the long list of future gin botanicals that were found in King Tut’s tomb! This is turning into my favourite fact. Both Alexander the Great and Napoleon were big fans of the root too.